One my fondest memory is queuing up to get into the original Tim Ho Wan in Hong Kong. It's not the actual queue that I enjoyed but the treasure at the end of the journey. Damn those pork buns were mind blowing! We recently visited the new Jack’s Newtown. I've heard and seen the massive lines that Jack’s get everyday. So we decided to rock up 10 minutes before opening time and we were fifth in line! The treasures at Jack’s are fantastic American-style burgers. 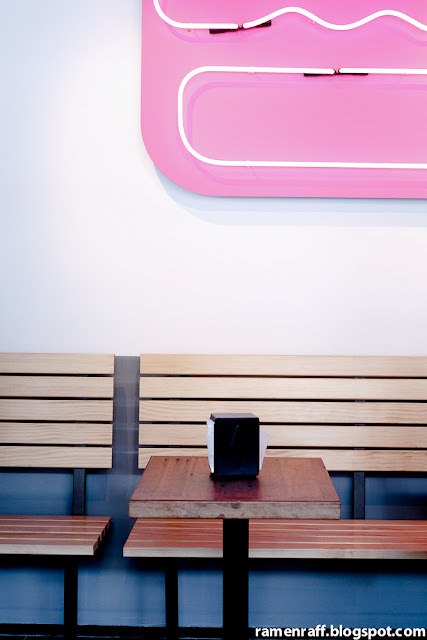 The shop has a clean contemporary diner fit out. 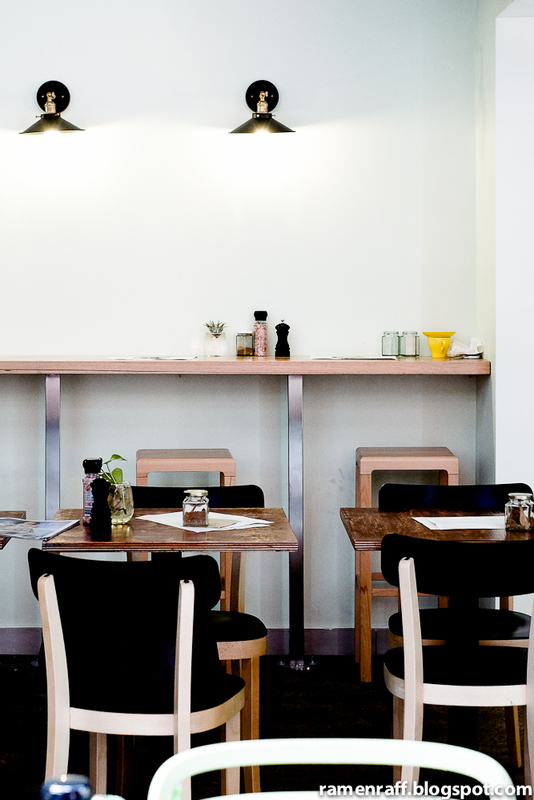 Expect a long communal table, a few seating for 2 and a long bar table by the big windows that allowed a lot of natural light to enter the shop. 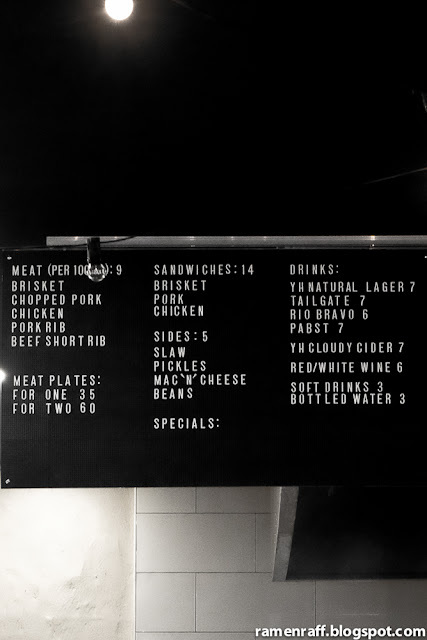 Their menu is minimal but effective. My favourite thing about Jack’s is that they specialise in smash patty burgers! 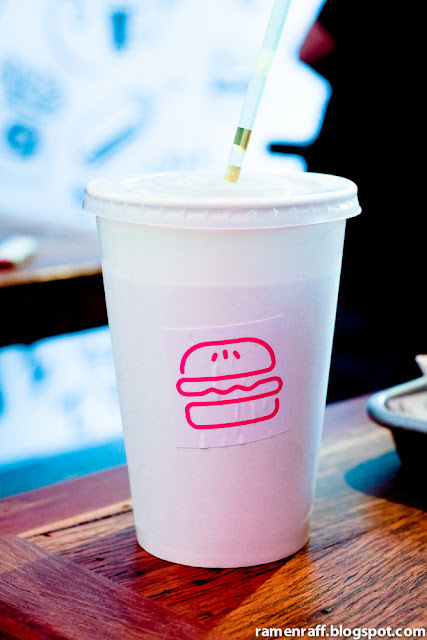 Word is that Denver’s renowned burger establishment, Smashburger, inspired Jack Fonteyn. Let me tell you more about smash patties in a bit and why I love them. Their crinkle cut fries ($5) was amazing! 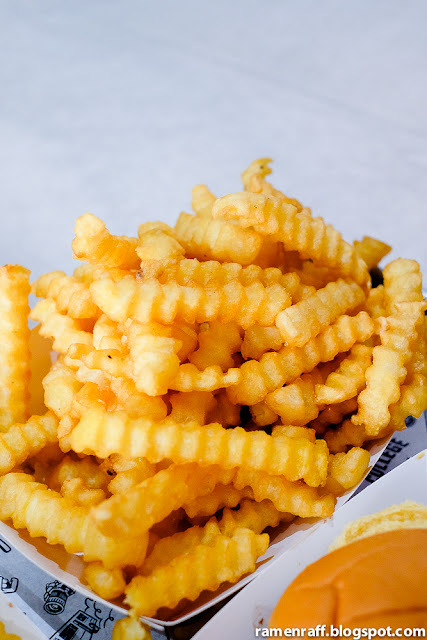 The ridges helped with adding crisp on the outside of the fries and it was also soft on the inside. It was also seasoned well. - The nicely seasoned smash patties are off the chainz! Yes, I'm a big fan of smash patties and they do it well here. The initial stage of the smash cooking method creates a crust on the surface of the patty, which keeps all the amazing juices inside. The crust also adds that enhanced caramelised meaty flavour we love in smash patties. Jack’s does it spot on. The patties were so juicy! The 80 to 20 meat to fat ratio was really noticeable in those patties. Also, the patties are sourced from Vic's Meats! 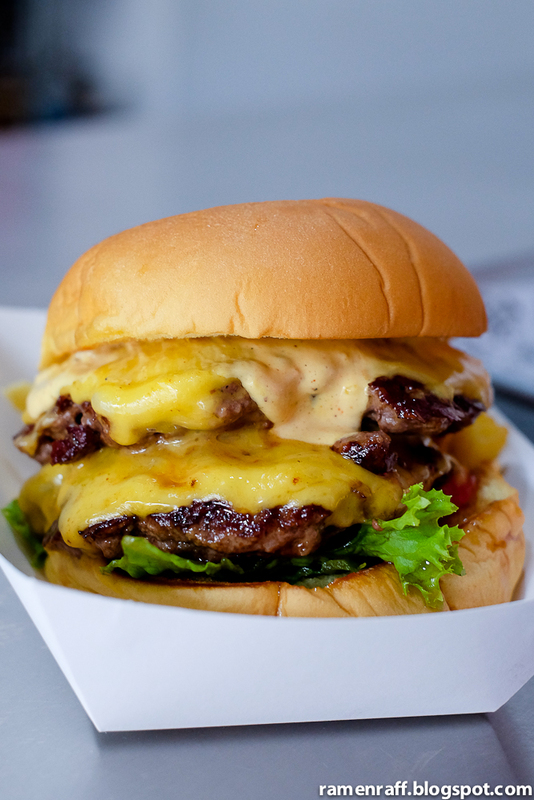 - Besides having great patties, their cheeses were melted to perfection. 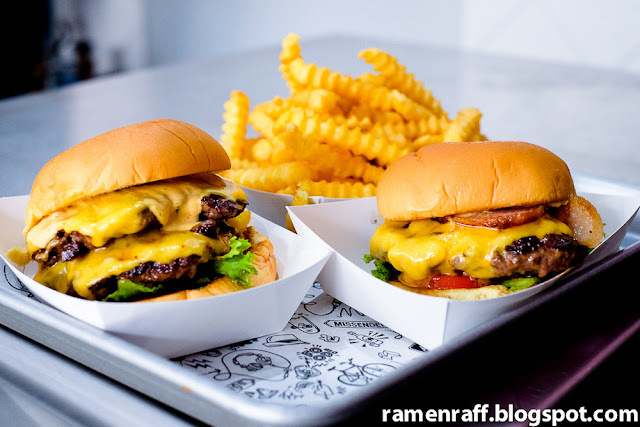 - The awesome special sauce was bold (with a touch of smoky flavour), creamy and tangy, which works well with their burger patties. This I think could be the reason why the patties are lightly seasoned. - Last but not least is I really like how their lightly toasted soft potato buns held the double patty cheeseburger well. So even if their cheeseburger had some salad, I really didn't mind as it was well executed. 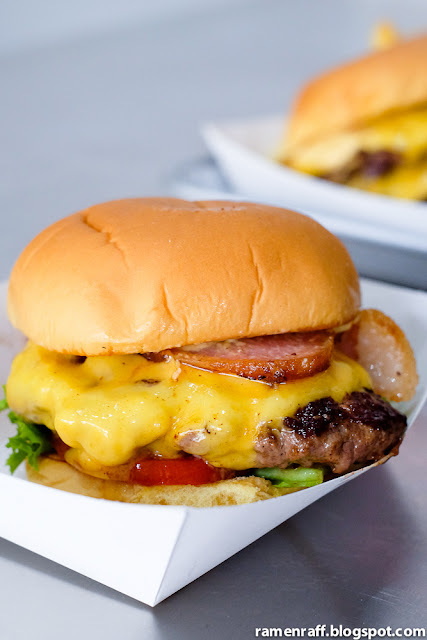 Their bacon cheeseburger ($12) is basically their single patty cheeseburger with bacon. The smokiness of the bacon caught me by surprise like a swooping magpie but in a good way! 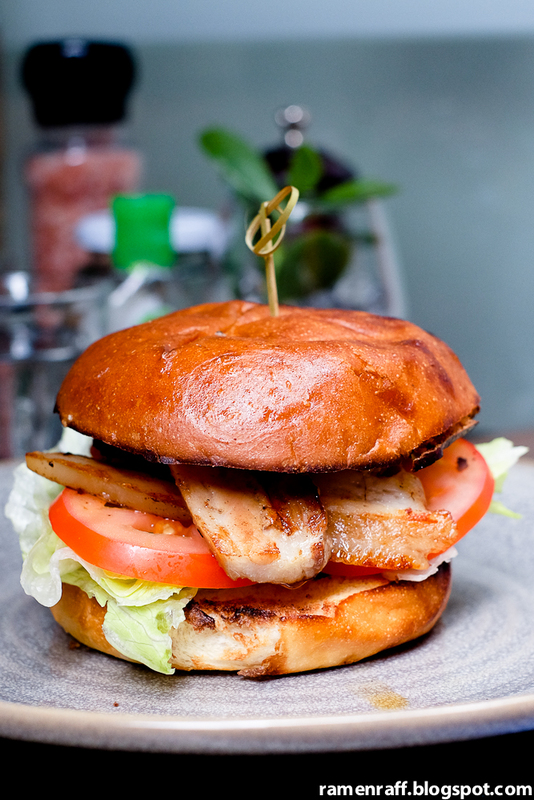 That extra flavour profile from the bacon just took the burger to another level. It may not be crispy but it breaks off easily with every bite. Burger sizes are not too big but not small either. Just right in my opinion. 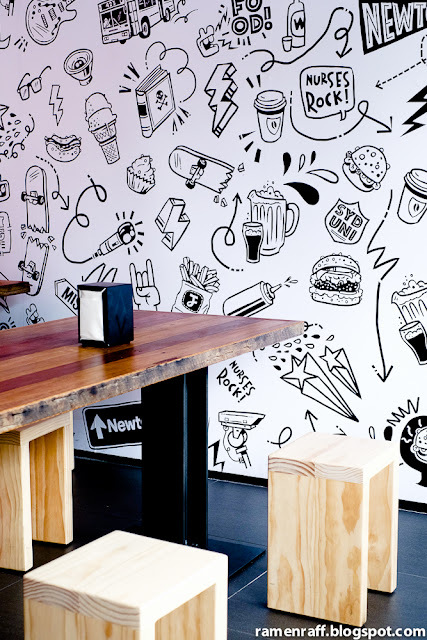 So here's my conclusion: Jack’s Newtown does a great job with their smash patty burgers and if you love your burgers that way, get there ASAP! Tuesday-Friday 5pm until sold out. Saturday-Sunday 12pm until sold out. One of the best briskets I've had! The kind of gatherings I love are MEATings. 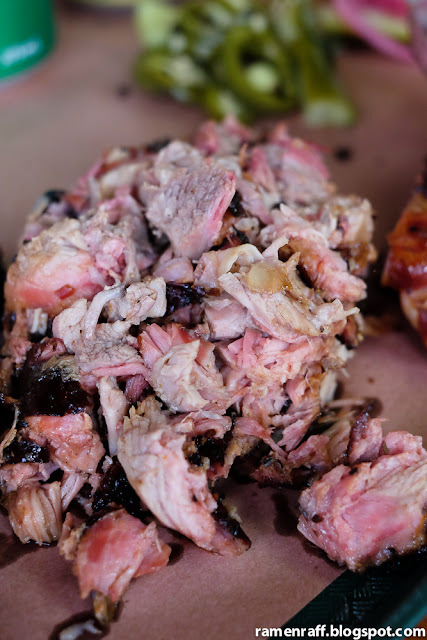 Speaking about meats, I've always wanted to visit smokehouses in Southern USA. 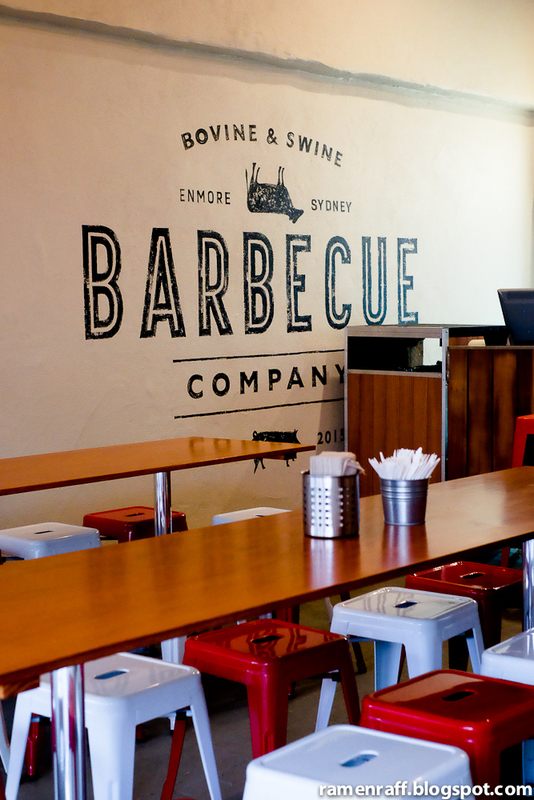 But for now, we got some pretty rad smokehouse joints in Sydney where I can satisfy my BBQ meat cravings. The newly opened Bovine and Swine Barbecue Co has joined the Sydney Barbecue smokehouse scene with the likes of Papi Chulo, Black Betty BBQ, LP's Quality Meats and Vic's Meat Market. 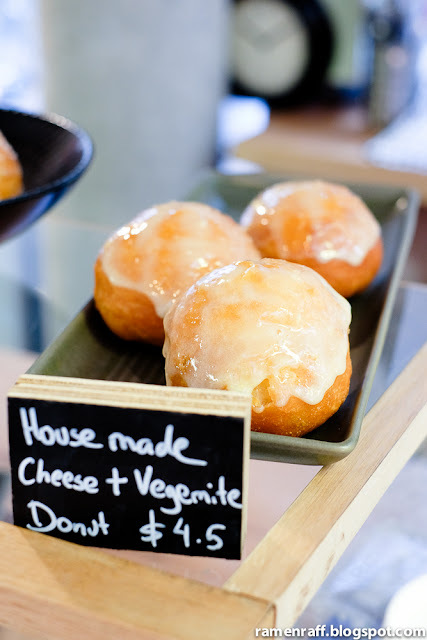 They are located on Enmore Rd just a few doors down from Enmore Theatre. 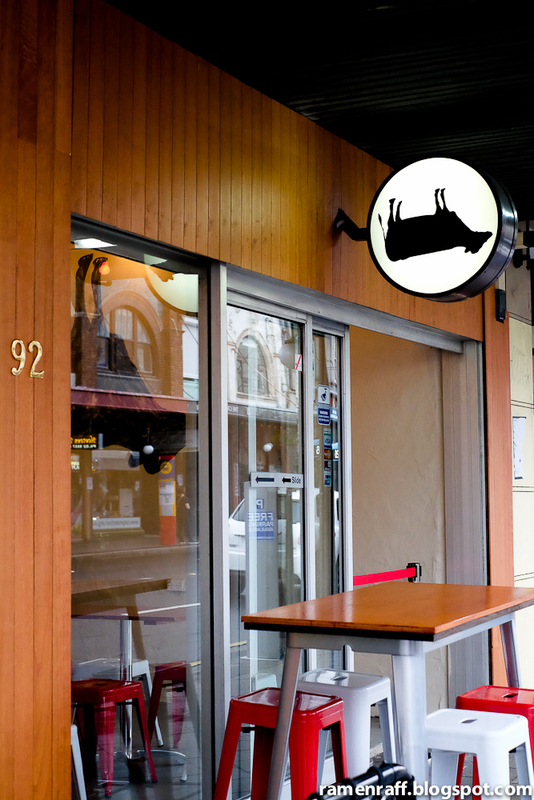 This American Barbecue restaurant is run by the splendido trio team Wes, my buddy Anton (both ex Vic's Meat) and Tim. The interior space is minimal with communal seating. Inspite of it being packed on its official opening day, the vibe was pretty laid back. Their massive smoker is custom built and designed by the Bovine and Swine team (mainly by Wes). 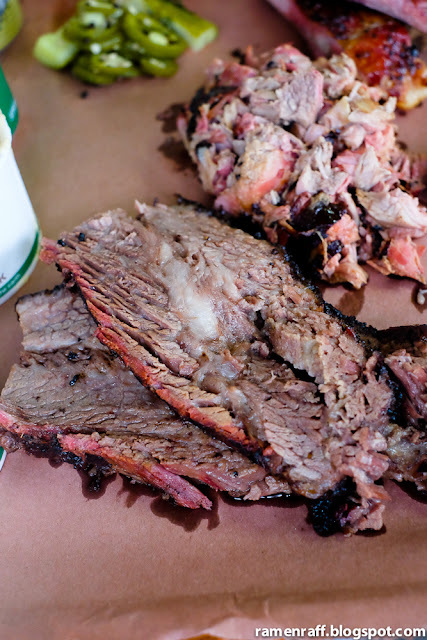 Meats are cooked low and slow, which results in smokey, flavoursome and tender protein. 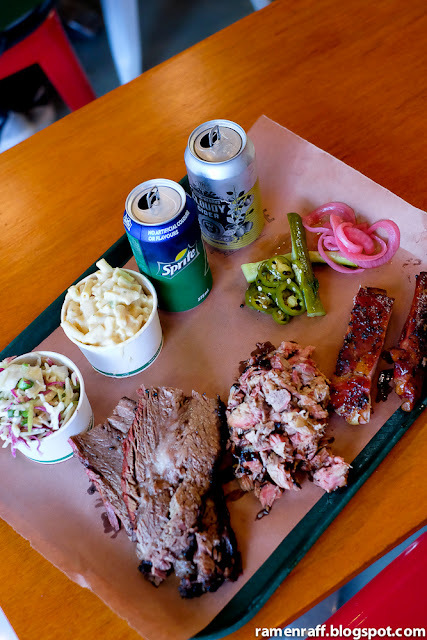 The menu is small and it includes meats like brisket, pork, chicken, pork ribs and beef short ribs. You can customise your plate! 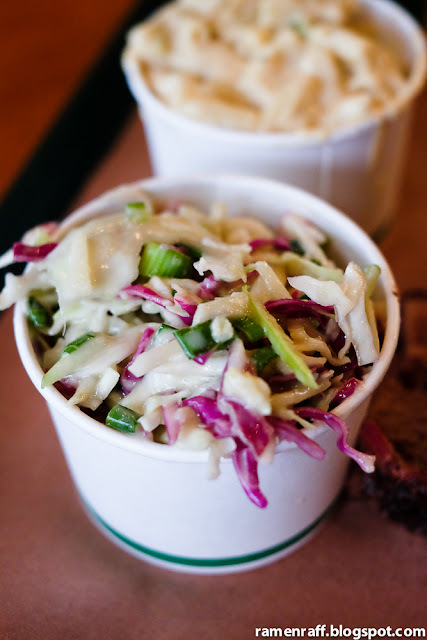 Each meat is $9 per 100grams and you can choose from a range of sides like pickles, slaw, mac & cheese etc. We decided to get a meat plate for two ($60), which consisted of brisket, chopped pork and pork ribs. It came with 3 sides. 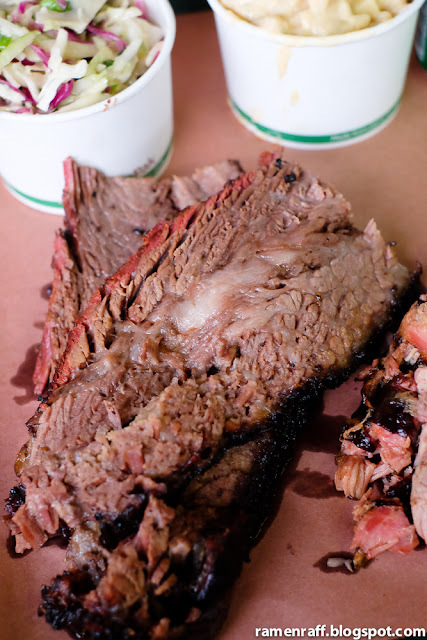 The brisket was ridiculously tender and fatty. 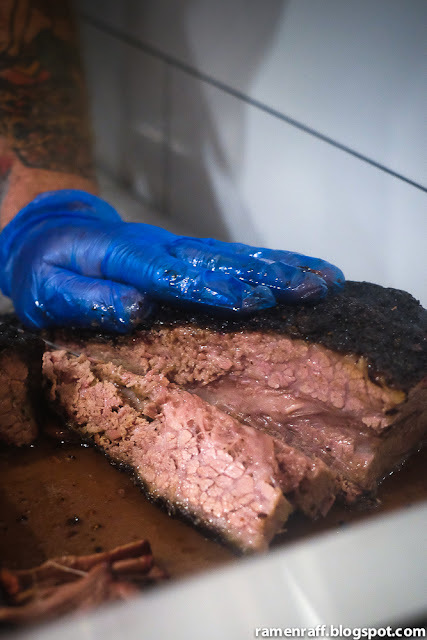 Yes, it was very smokey with amazing burnt ends packed with flavour elevated by the spice rub. The chopped pork was smokey too with a lot of fatty bits but with lighter flavour compared to the brisket. 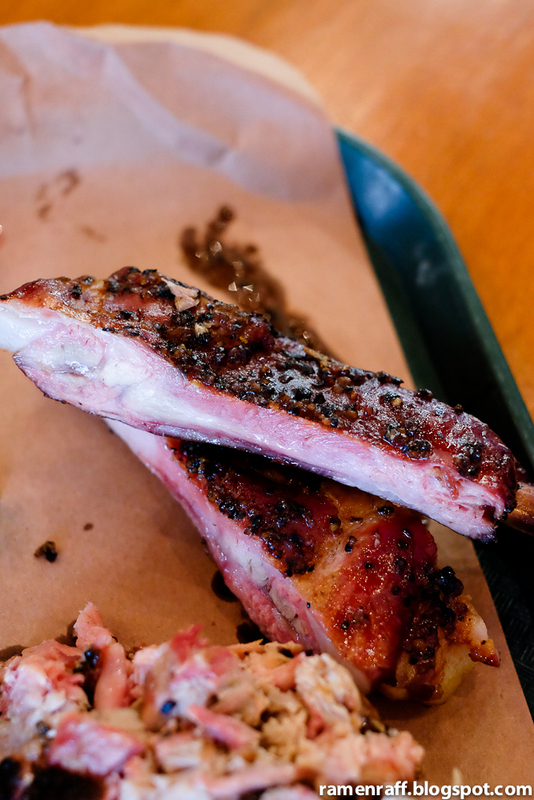 The tender pork ribs is Kansas-style. 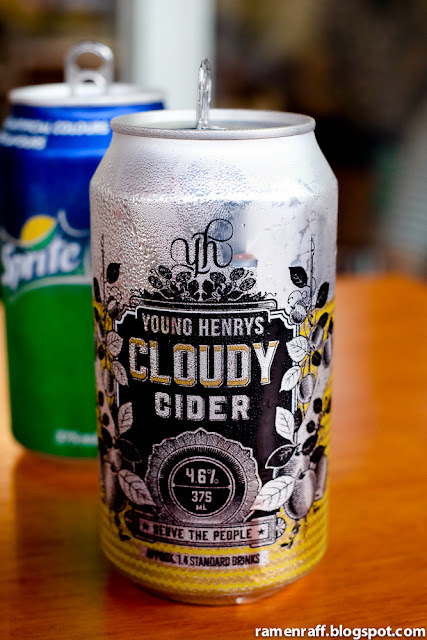 It was sweet with peppery hints from the dry rub. 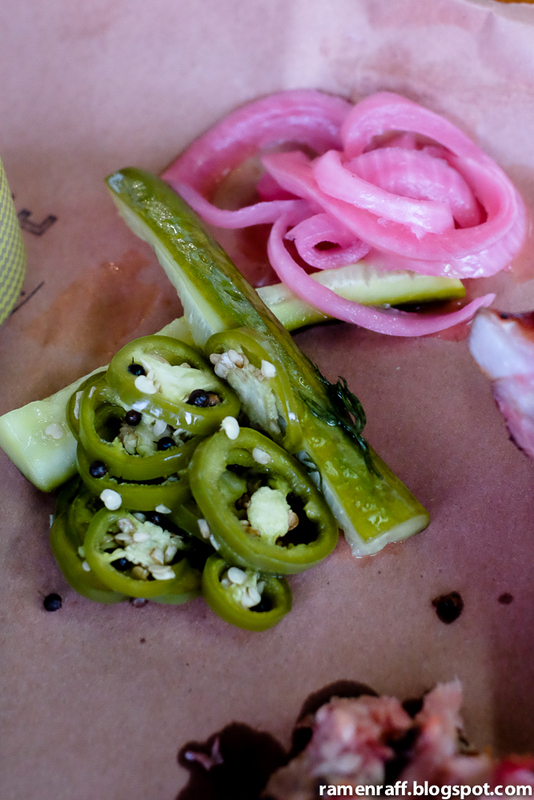 The pickles were perfect with a nice balance of sweet and sour taste. The slaw was good too but it was the mac & cheese that won my heart. 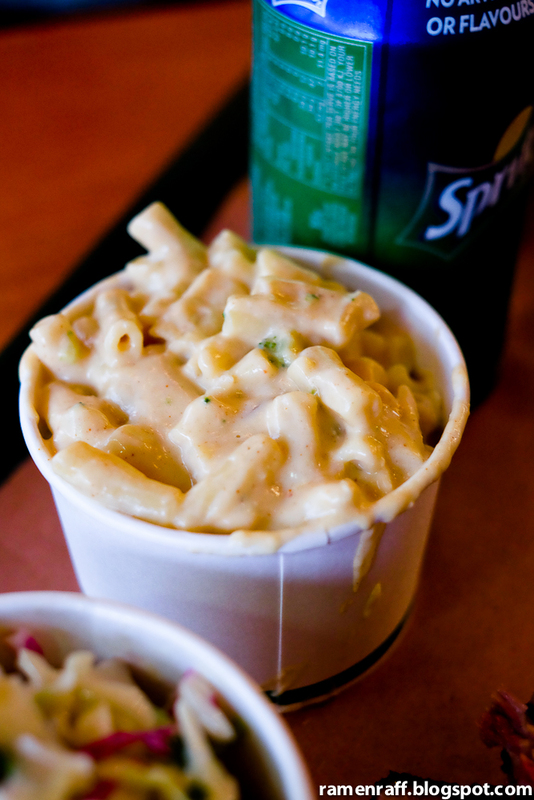 It's not your usual mac & cheese. The cheese sauce was creamier but damn it was addictive. 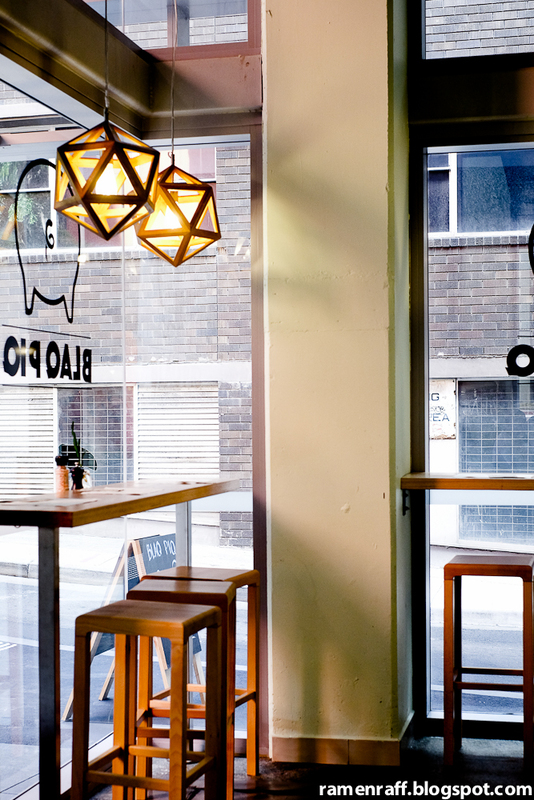 The next time you plan a meat-up with family and friends around Enmore, make sure to check out the awesome folks at Bovine and Swine Co. 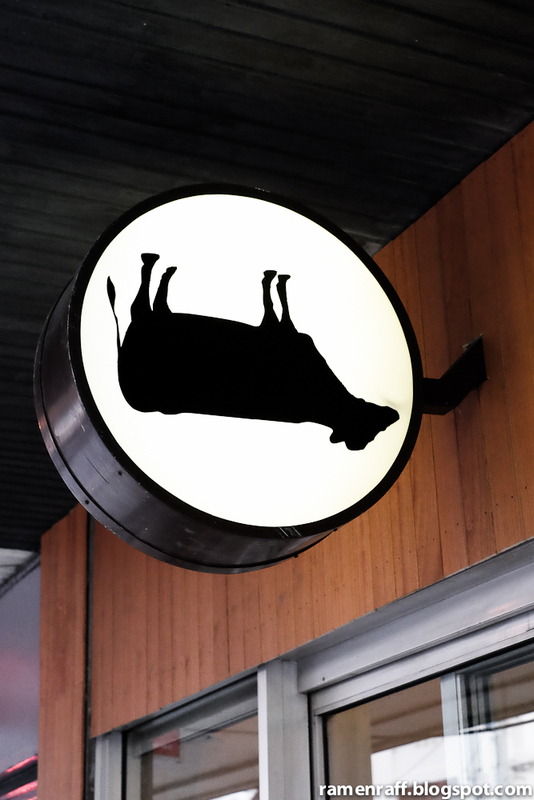 I will be back to try their beef short ribs! We don't have much laneway-ish cafes in Sydney as much as Melbourne does. But when one pops up in Sydney, it's done spot on. Just like the new Blaq Piq that opened up on Alberta Street (near Cre Asion). The interior is Scandanavian inspired with furnishings that match the theme. The funky pendant lights add character to the place. 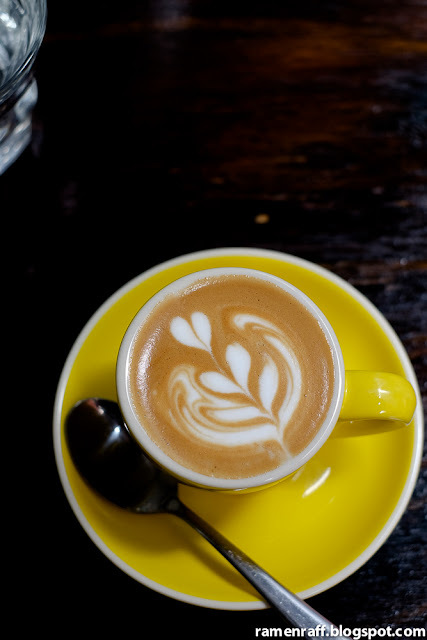 For their espresso drinks, they use a sleek Synesso machine to make liquid magic. I first heard about them from my buddy Adrian Leonard on Instagram. 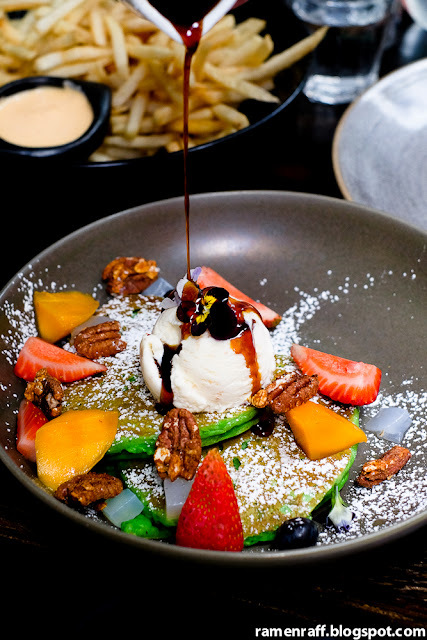 The menu is Modern Australian that is highly inspired by Asian and American cuisine. Doughtnuts and pastries are also available. 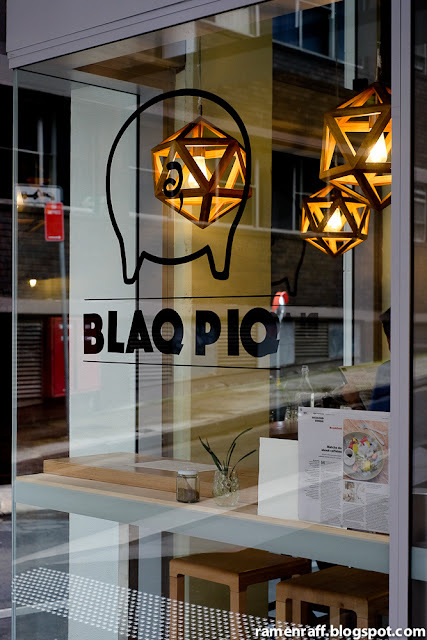 I don't know much about Blaq Piq's background but what I do know is that their food is awesome! So how about their coffee? For their espresso house blend, they use the Crompton Rd blend from Five Senses. 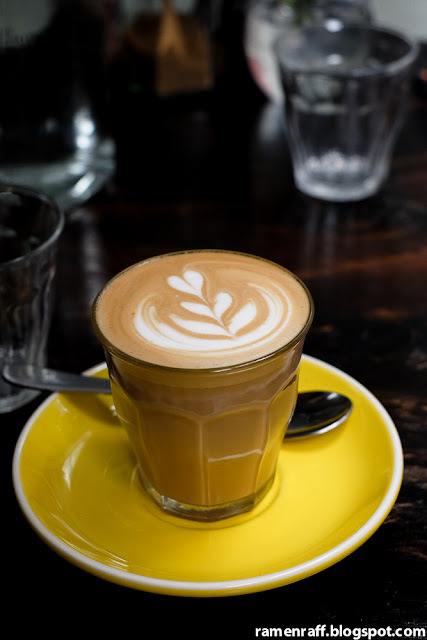 I could taste notes of fruits and nuts with hints of chocolate in my piccolo latte ($3.50). I also quite like the mild acidity. The milk temperature was also perfect. They really know how to work with this blend. I also had a sample of their batch filter brew of Ethiopia Yigracheffe. 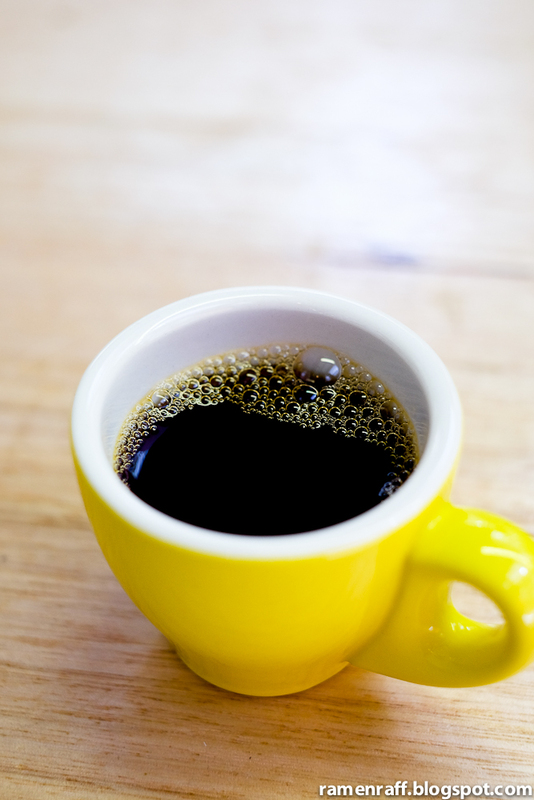 As expected from a Yigracheffe coffee, it was juicy, sweet and fruity. 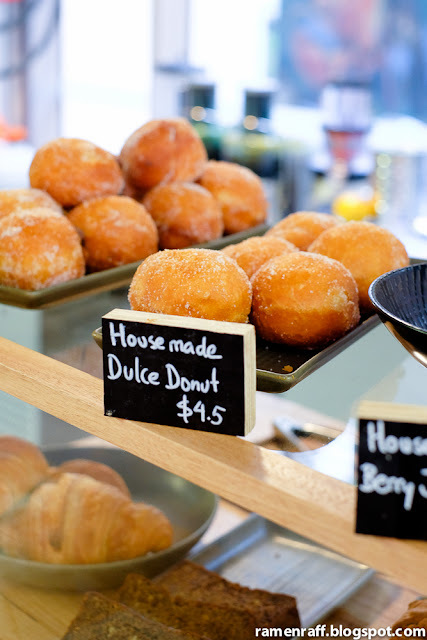 Their dulce donut ($4.50) was awesome! 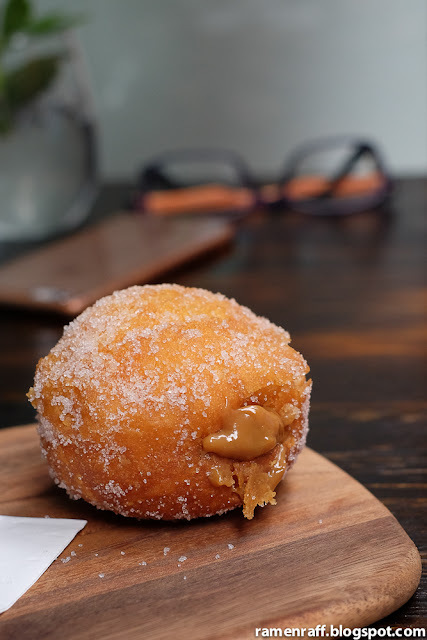 The sugar coated donut was fluffy and the caramelised sweet milk flavour of the dulce de leche filling was beautiful. There are a lot of familiar cafe dishes on the menu like the BLT ($10). But their twist to this classic replaced the bacon with generous slabs of super tender and flavoursome pork belly. It also had lettuce, tomato and aioli in a soft milk bun. It handled well and the garlic flavour from aioli went perfectly with the pork belly. Their pandan buttermilk pancake ($16) is their most Instagramed dish and now I know why. Besides being picture perfect, it was also delicious! 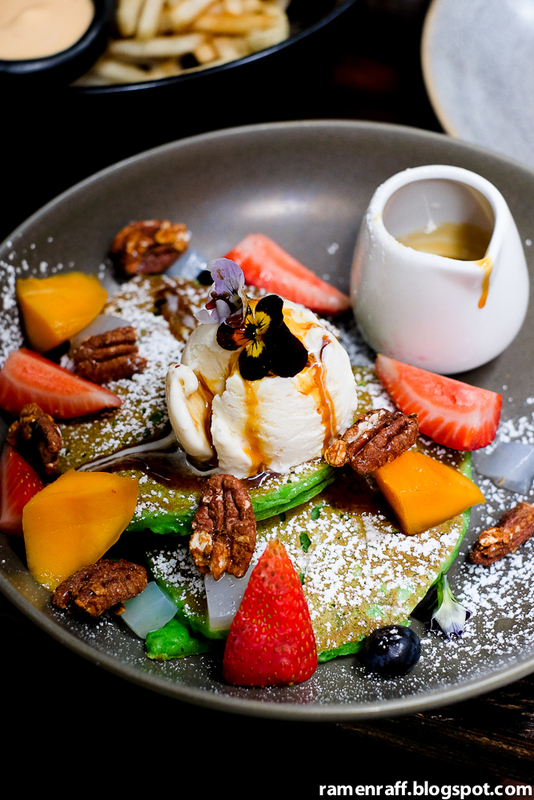 The pancake is infused with pandan, which adds a sweet flavour to it and the buttermilk component made the pancake fluffy. The addition of coconut ice cream, berries, pecan, mango and salted coconut sugar syrup gave this dish vibrance to its aesthetics and taste. We also ordered shoestring chips with chilli mayo ($6). 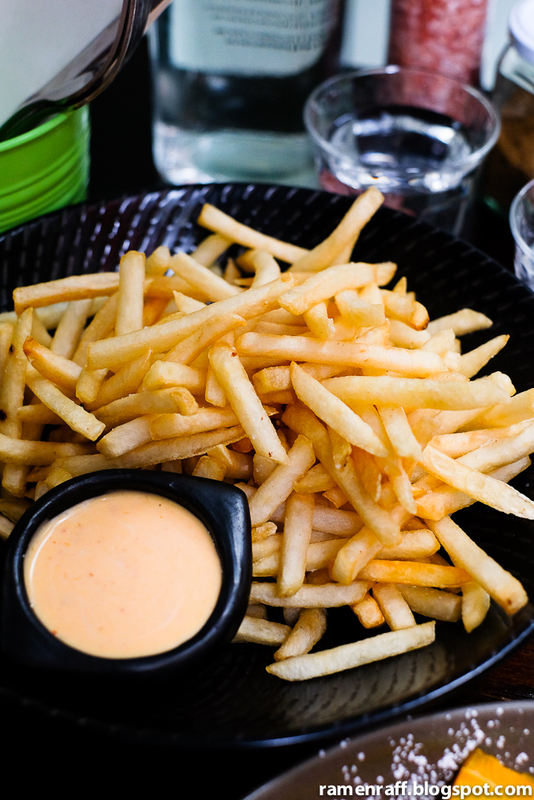 The generous serving of chips was perfectly cooked and the chilli mayo was tasty and addictive. I just wish there was more mayo to match the amount of chips. I was overall impressed with Blaq Piq. Food, coffee and service were excellent. 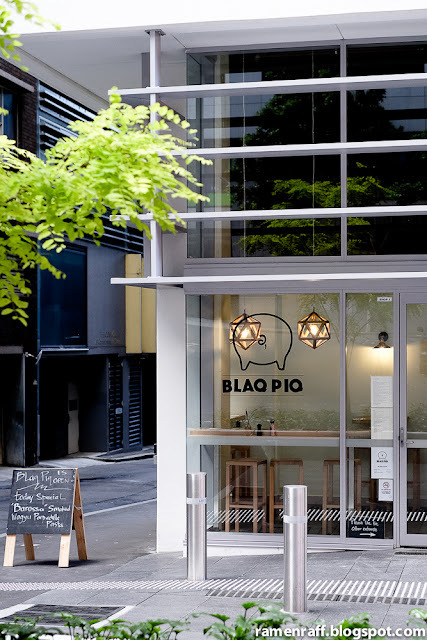 I'd definitely go back to try other items in their menu like their twice cooked pork belly ($17).